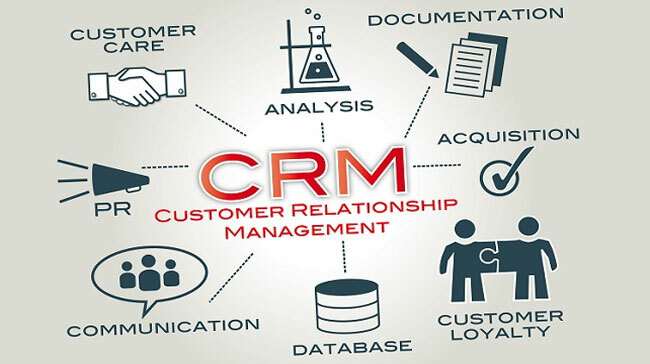 Customer Relationship Management (CRM) is a strategy for managing all your company's relationships and interactions with your customers and potential customers. It helps you improve your profitability. Customer Relationship Management enables you to focus on your organisation’s relationships with individual people – whether those are customers, service users, colleagues or suppliers. CRM is not just for sales. Some of the biggest gains in productivity can come from moving beyond CRM as a sales and marketing tool and embedding it in your business – from HR to customer services and supply-chain management. How to Use CRM ? Customer relationship management (CRM) providers have tailored their offerings for the small business market, providing software-as-a-service options, integration with other technologies, and an understanding of what small businesses want from their customer relationships. No two business are identical.At roboeyelabs, we understand businesses require a solution that is flexible and customizable to fit their unique needs. We also believe in empowering our customers to make their own customization decisions regarding workflow, UI, database changes and more, without having to be professional programmers. That’s why we designed a customer relationship management solution that’s about as user-friendly as you can get, with extensive customization features and ultimate flexibility. If your business is going to last, you know that you need a strategy for the future. You’ll already have targets relating to sales, business objectives and profitability. But getting up-to-date, reliable information on your progress towards your goals can be tricky. How do you translate the many streams of data coming in from sales teams, customer service staff, marketers and social media monitoring into useful business information? 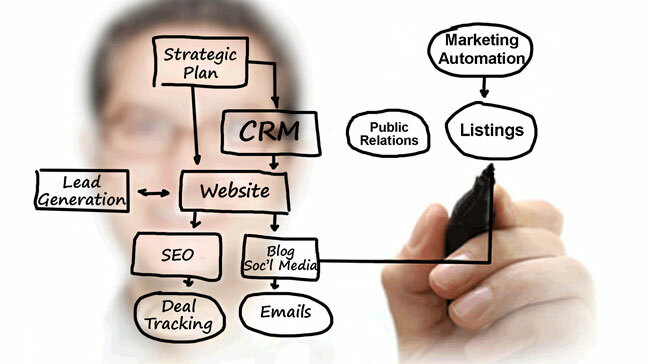 Using a CRM system can give you a clear overview of your customers. You can see everything in one place — a simple, customisable dashboard that can tell you a customer's previous history with you, the status of their orders, any outstanding customer service issues, and more. Faster. Cheaper. Easier. Better. 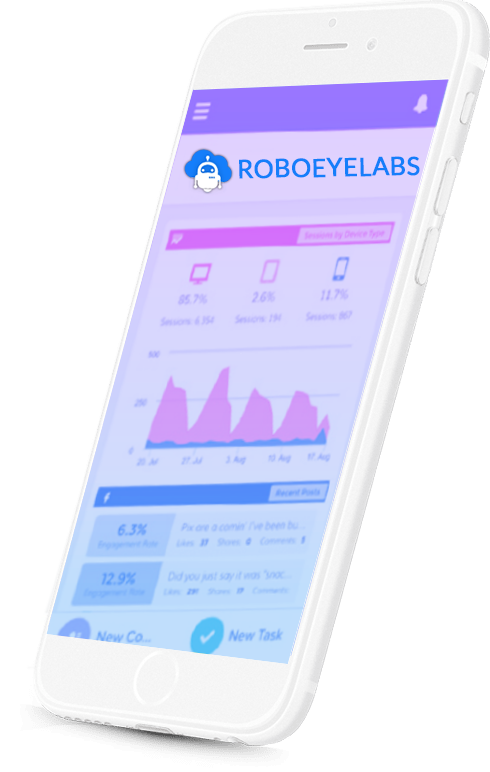 Roboeyelabs takes your business to the next level. 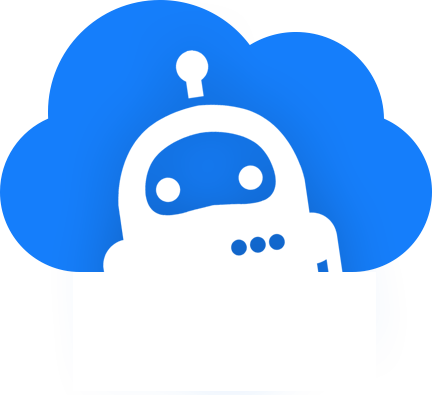 Roboeyelabs's customer relationship management software instantly streamlines and automates your business processes. Roboeyelabs has some features which differentiate it from others. These feature are a key to manage business and team smartly to accelerate growth. Customer relationship management (CRM) manages your business's single most important goal - satisfying your customers. A highly effective customer relationship management system will encompass and enhance all aspects of customer interface, from sales and marketing to customer service.Faster. Cheaper. Easier. Better. Roboeyelabs takes your business to the next level. Roboeyelabs's customer relationship management software instantly streamlines and automates your business processes.